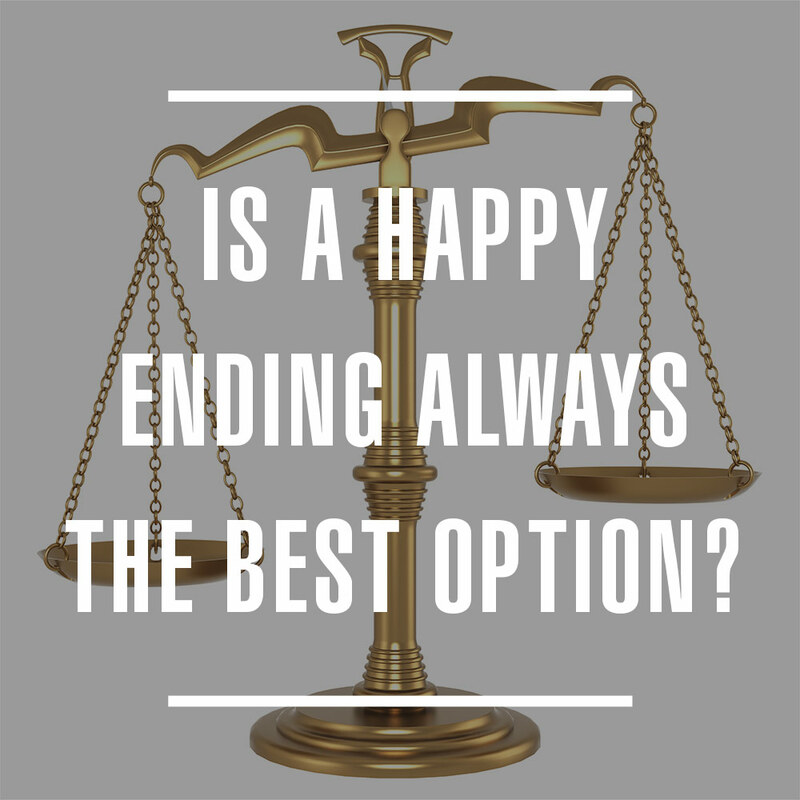 Is A Happy Ending Always the Best Option? I’m always disappointed when writers manipulate stories to serve their agendas rather than give their audience the most authentic entertainment. Stories are powerful because they contain all the ingredients necessary for emotional manipulation. However, the core purpose of story is not to manipulate, but to communicate truth. Sometimes this can be an emotional truth—such as letting you feel the depth of sorrow a particular character feels when they lose a loved one. Other times an intellectual or spiritual truth—such as how little we understand of the universe, or how sometimes God allows pain to draw us closer to him. But stories are the most powerful, the most profound, when they are internally consistent. 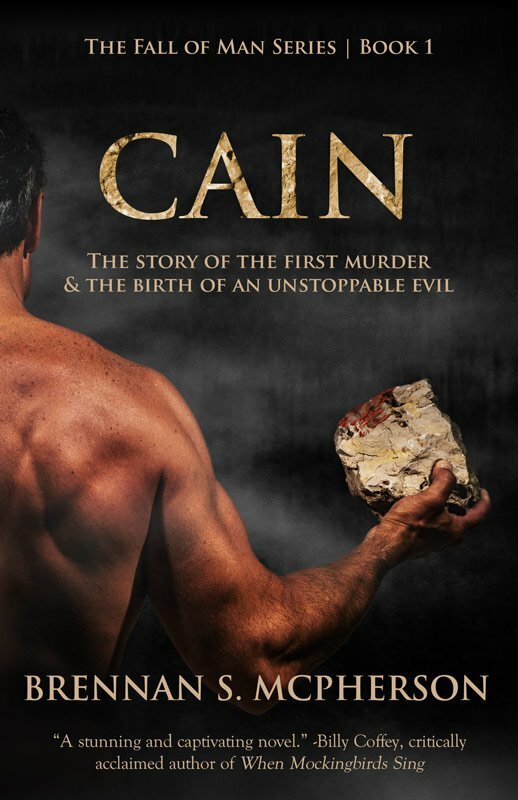 When authors manipulate a story to serve an agenda, they are damaging the story’s internal consistency in favor of manipulating the audience to see something from a perspective that the story itself wouldn’t normally show.